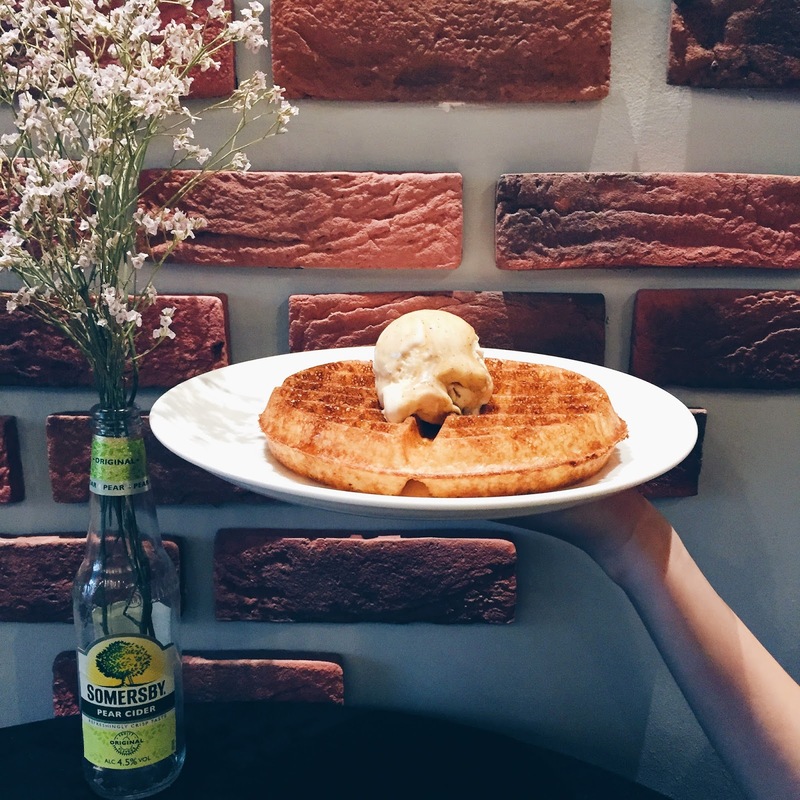 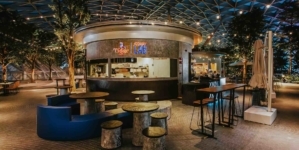 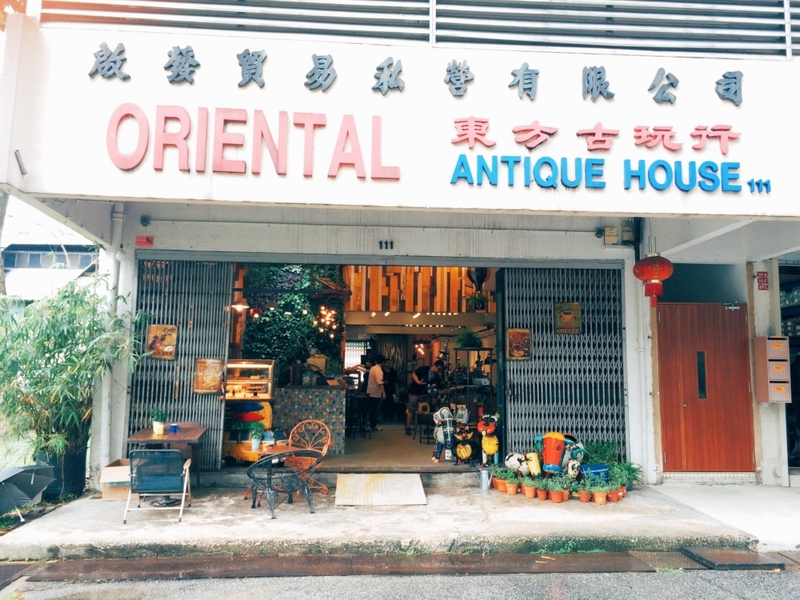 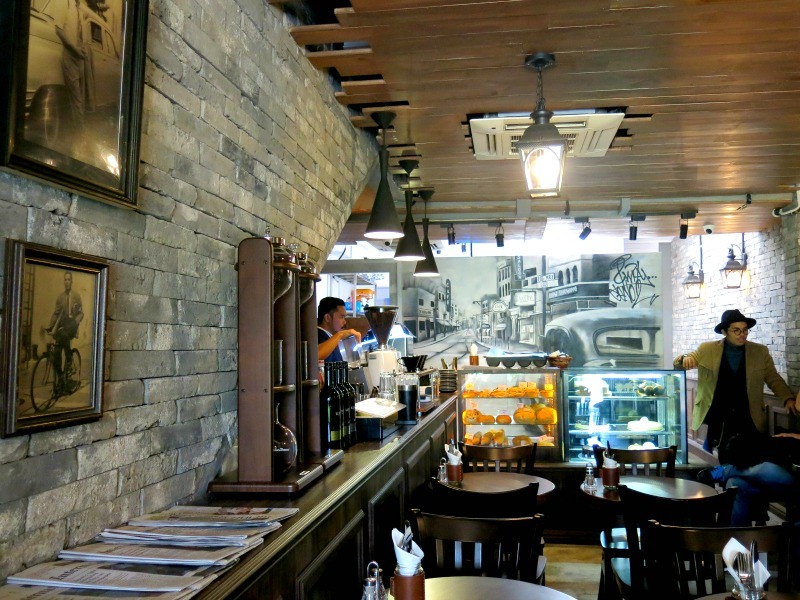 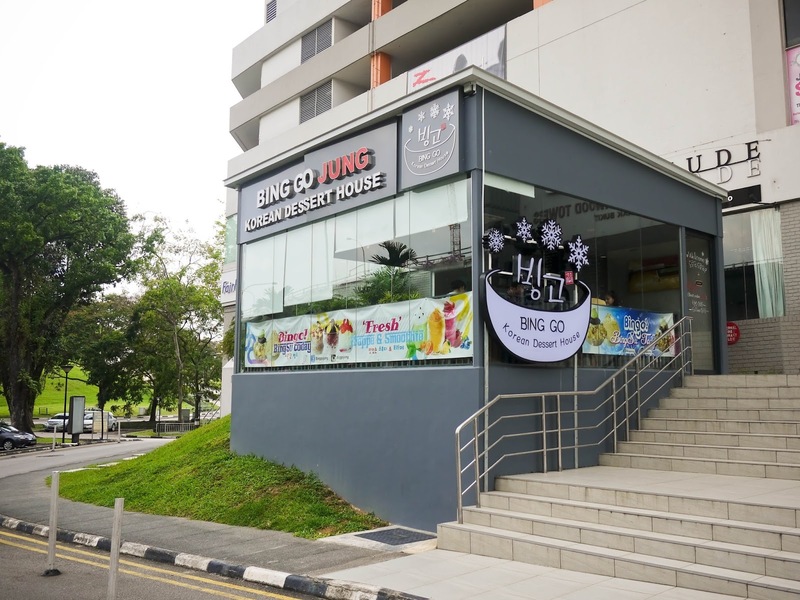 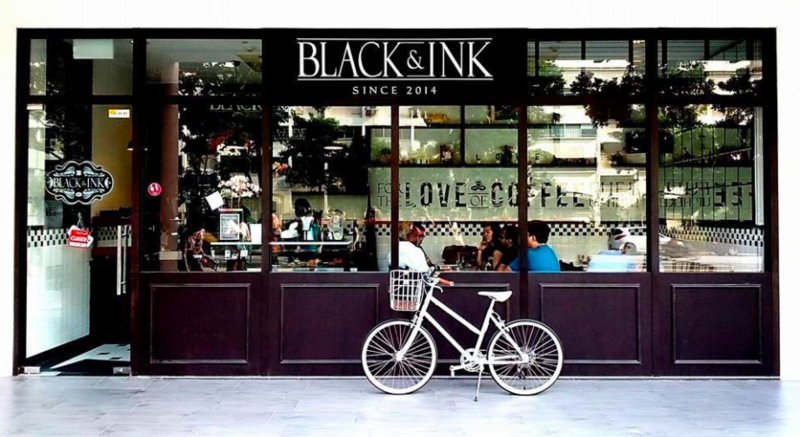 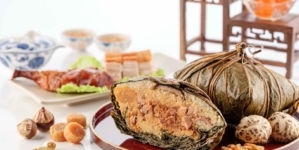 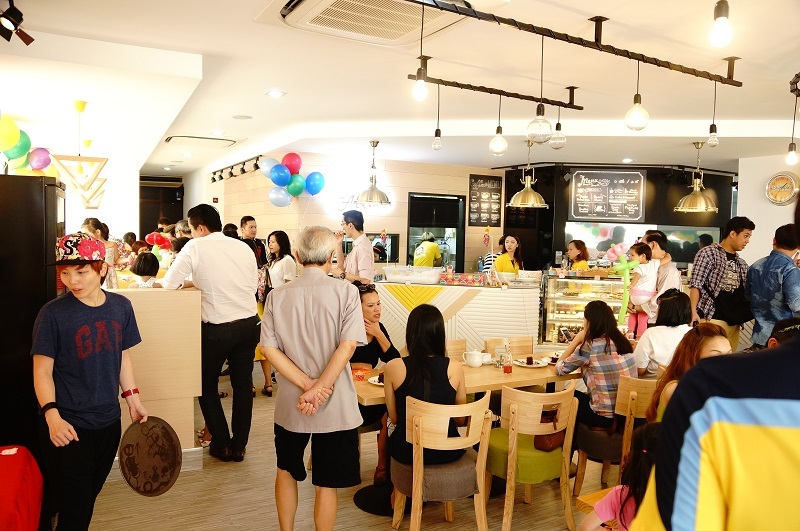 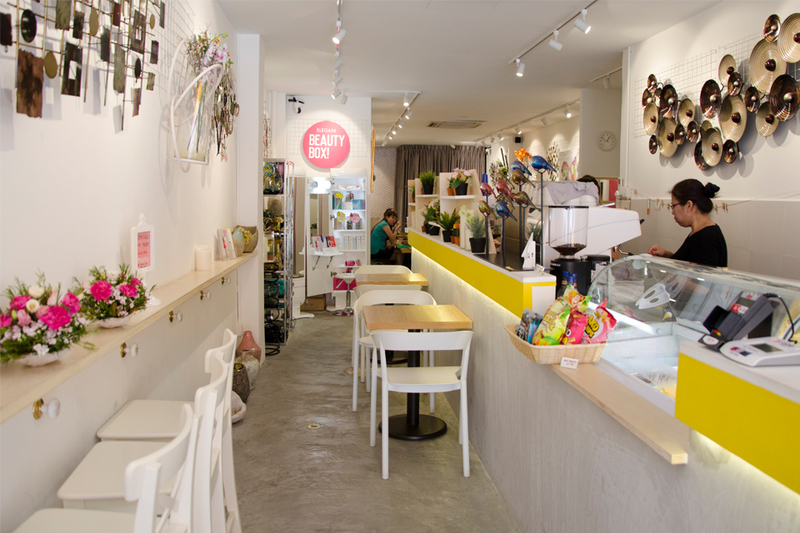 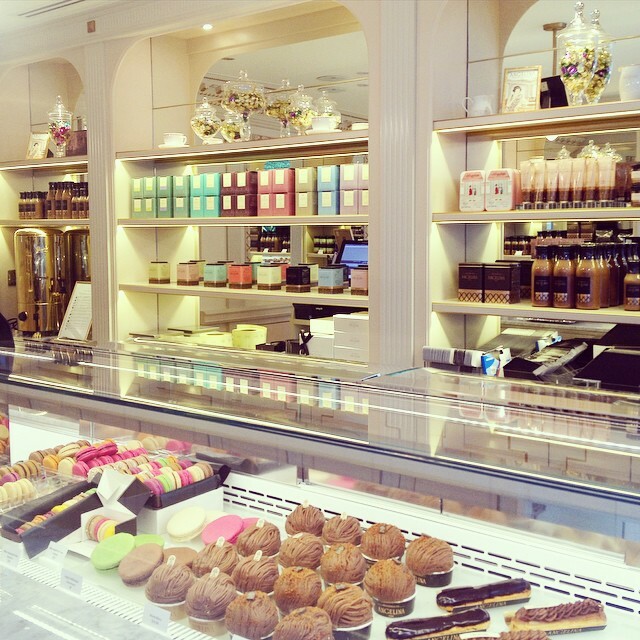 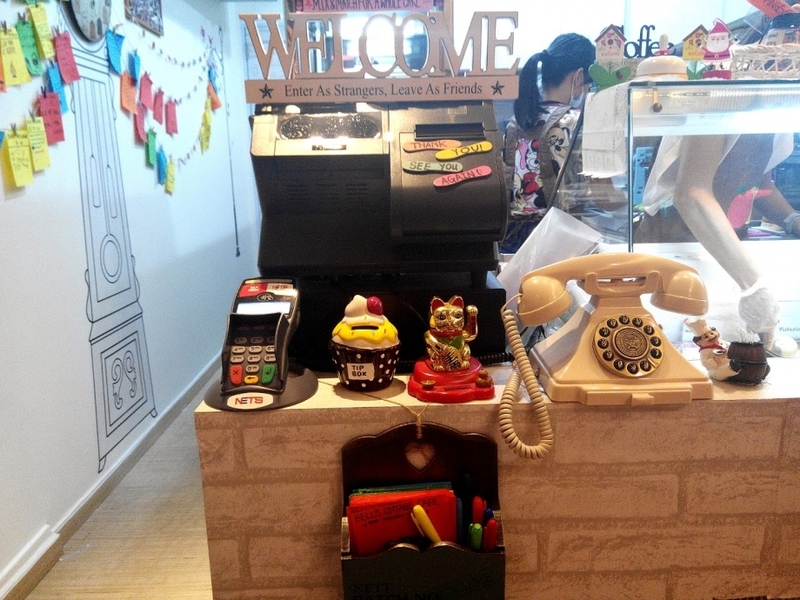 It has been a while since we updated our list of Cafes By Location in Singapore. 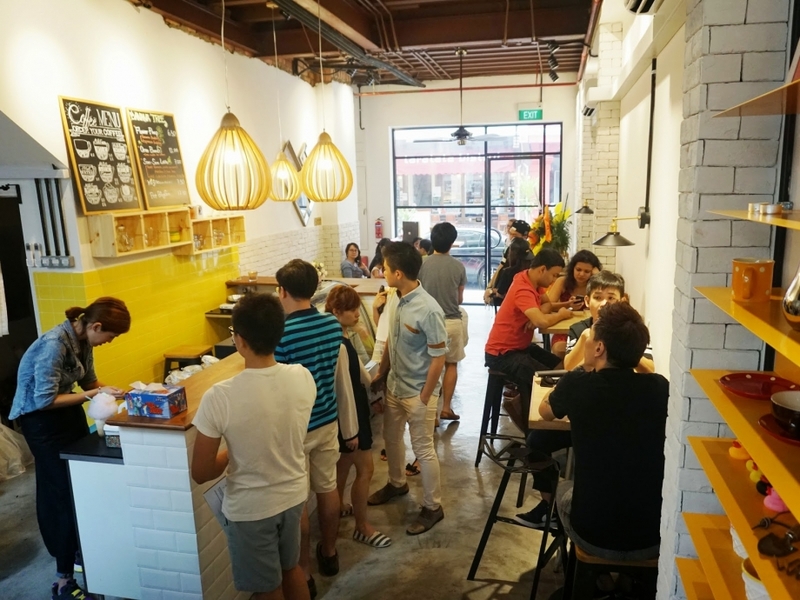 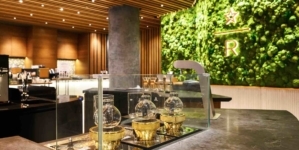 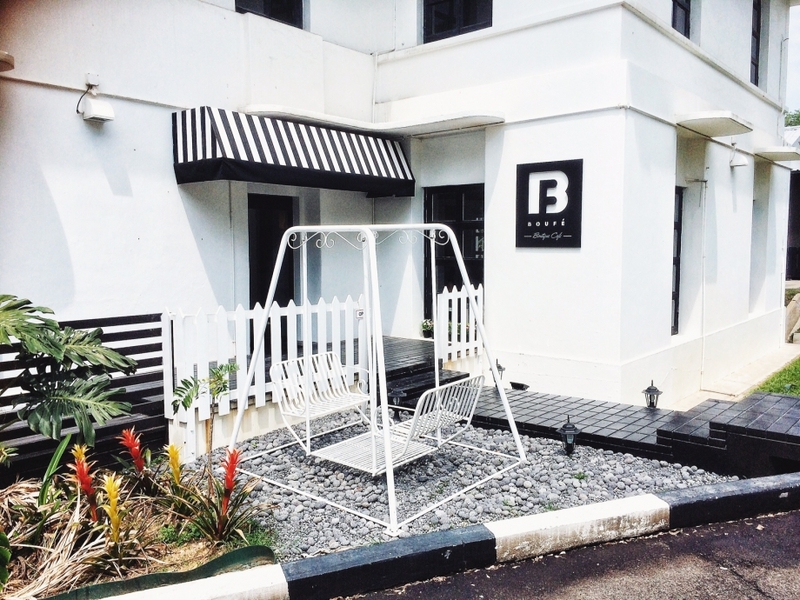 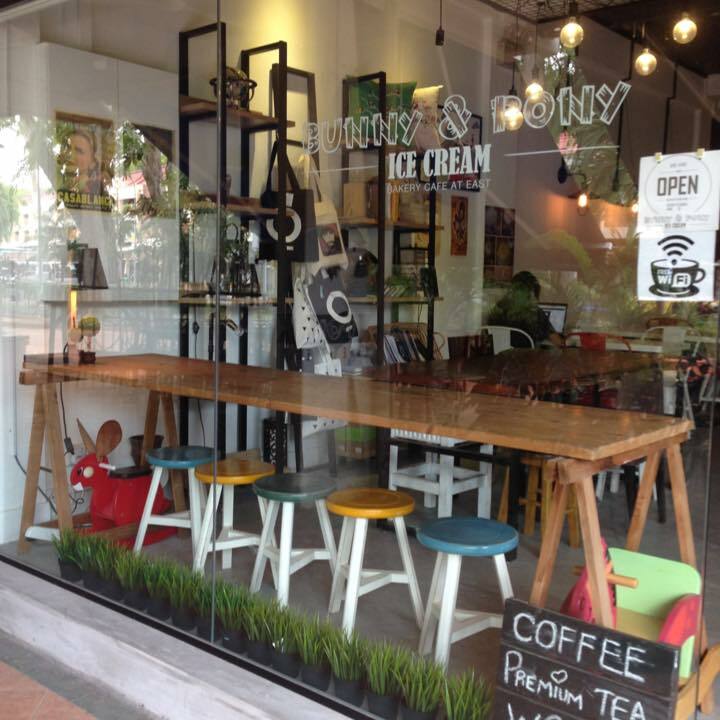 Guilty as charged, here is our service recovery to bring you a comprehensive consolidated list of the best new cafes that has sprung up over the first half of 2015 between January to June 2015. 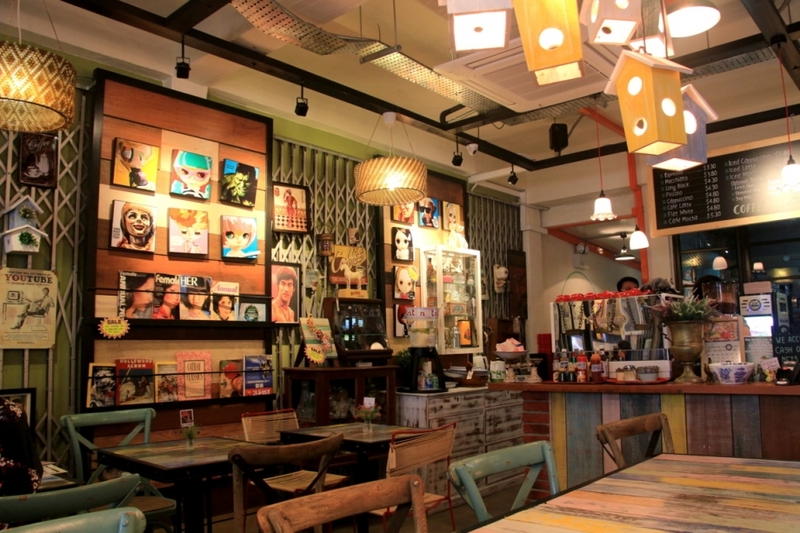 Due to the sheer number of cafes (yes, the cafe culture in Singapore is amazing), the entire series would be broken down into 6 parts. Please read PART 2, PART 3, PART 4, PART 5 & PART 6 too. 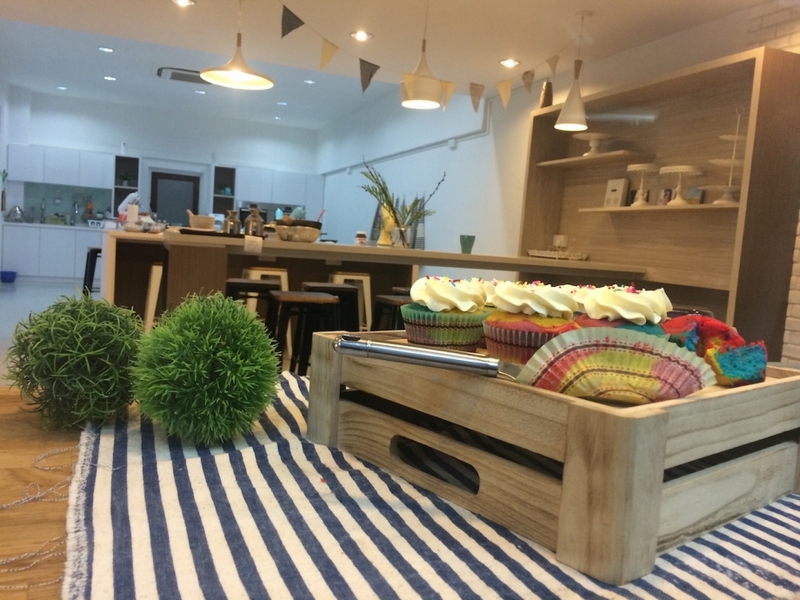 Hope you like Part 1 of our new cafes introduction. Please read PART 2, PART 3, PART 4, PART 5 & PART 6 too.